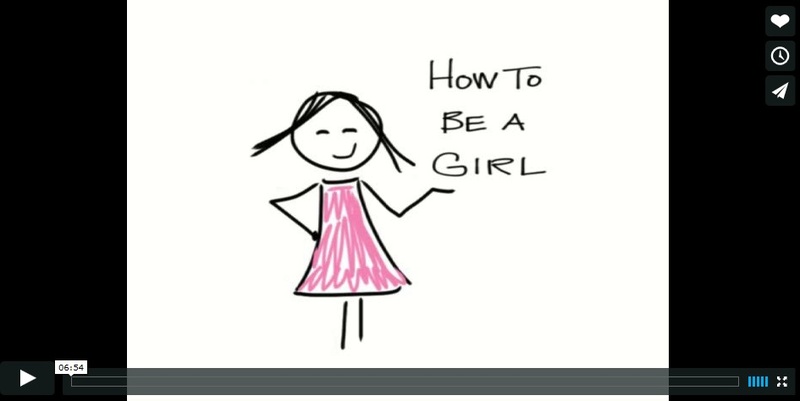 Last week, I left my job of ten years to devote my time fully to this blog and production of my podcast, How to Be a Girl, as well as other projects aimed at advocating for kids like mine and telling their stories. I’m excited and a bit anxious as I bid goodbye to steady employment to pursue this. I had a good job that I liked, but I couldn’t do both, so the day job had to go. It was feedback from all of you that helped me make this decision. When you wrote and told me that we had helped you in some way by telling our story, I knew I had to find a way to make more time for this. I believe that life has presented me and my daughter with a pretty amazing opportunity to be of service to others while doing something we love, so we’re going all in. Thank you so much for supporting us with your comments and emails and with your financial support. As I announced in a recent episode, I’ve decided to stay independent: My goal is to keep the podcast free of sponsors and ads, and instead fund it completely through contributions from listeners who believe in this, need it, and are in a position to support us. I know that saying no to advertisers is a bit of a gamble, but a commercial-free approach just feels right for a podcast about a subject so near to my heart: The struggles and successes of my precious child and her beautiful transgender community. I’m not exactly sure how this is going to work out, but I am committed to working hard for you and I hope you’ll stick with me on this next part of the ride! Well, Gendermom, I am absolutely confident that whatever you set your mind to you will do exceedingly well at. Besides, what could be more close to your heart than advocating for trans kids? Congrats on your new full-time job! Happy summer 2018! I wish you success in your new endeavor.